Designed to awaken our audience to the world and possibilities of entomophagy, The YFood Insect Bar will guide guests through an experience of insect products, facts on insect protein and innovative hardware in food tech. Guests will taste and discover the delights of insects from liquid nitrogen insect ice cream to insect flour pasta. We will also discussing the viability of insects as an alternative protein source for us, policy issues, psychology and perception, taste, farming practices, and other hot topics surrounding insect protein. 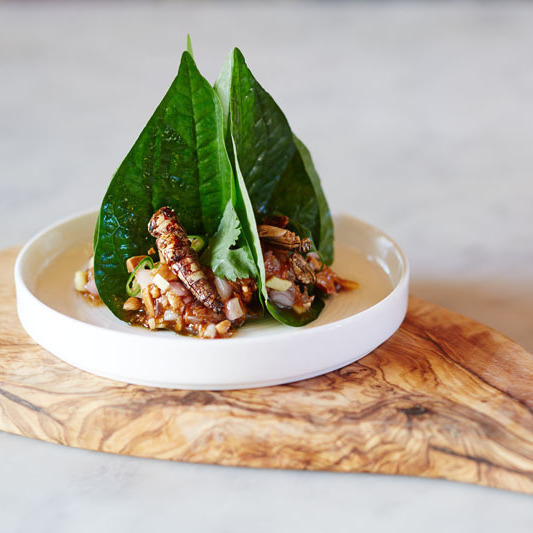 The Insect Bar is part of London Food Tech Week – the world’s largest week-long celebration, showcase and collaboration of the companies and trends that are transforming Food Tech and the future of food. Running from 17-21 October, the week is all about bringing together big and small players to tackle challenges in food and agriculture: startups, creators, innovators, entrepreneurs, industry-leading brands and investors. 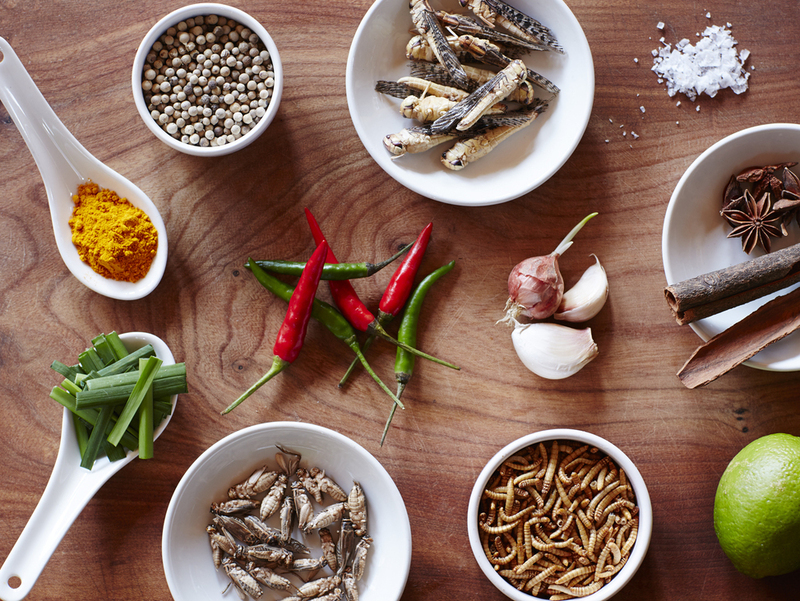 Get tickets to the Insect Bar and London Food Tech Week here.